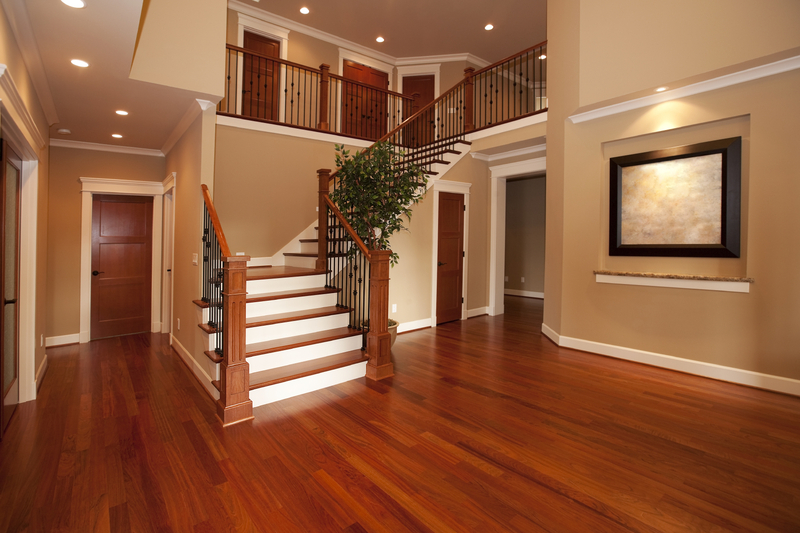 Welcome to About Trammell Wood Floor Co.! 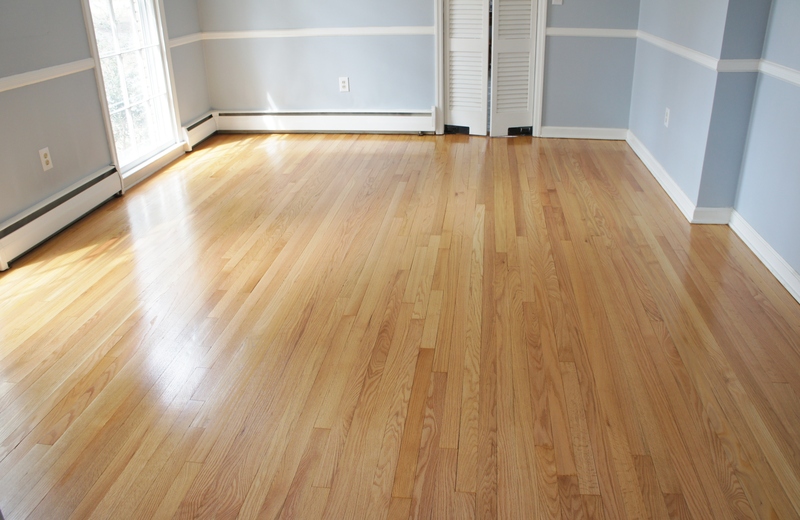 "Jeff refinished my old wood floors as part of a remodel. 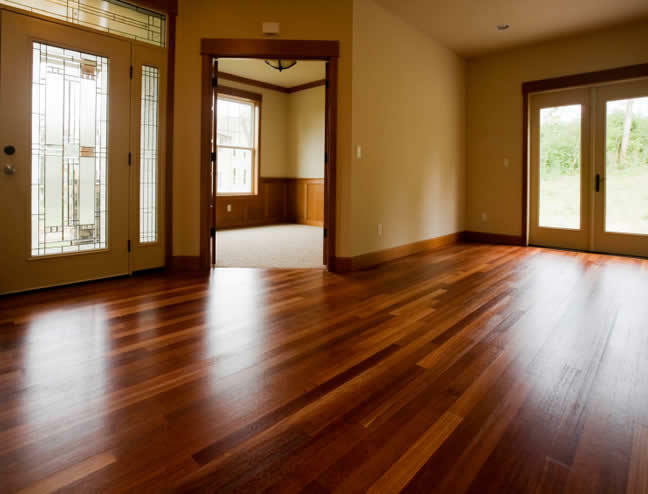 His guidance choosing the stain was invaluable and the work was excellent. Everything was done on schedule and with very little mess. Highly recommend!!!"